We offer solution-based physiologic dental treatment and give each patient and guest our very best. Dr. Green offers comprehensive dental care to her patients in and around Springfield, MO with an emphasis on focused doctor–patient care. We perform some of newest dental procedures with the highest quality cosmetic dental materials available. If you have healthy teeth and gums, but you’re not satisfied with the way your smile looks, cosmetic dental treatment such as porcelain veneers or porcelain restorations may be your answer. Custom porcelain restorations can brighten the front teeth that have permanent stains or discolorations that will not respond to whitening. They may be used to correct small gaps between the front teeth, or to fix teeth that are poorly shaped or slightly crooked. Customized porcelain veneers or porcelain crowns may also be recommended to cover teeth that are chipped, worn, or eroded at the gum line. 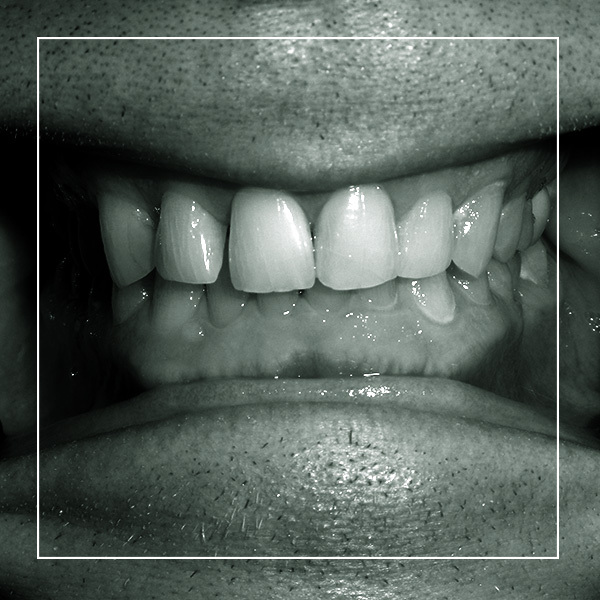 Dental implants are fast becoming one of the most popular methods of replacing missing teeth. We work in conjunction with oral surgeons to build beautiful, natural-looking teeth upon the integrated implants. You can replace one tooth or the entire mouth can be restored with dental implants. Implants replace the root of the tooth-the part of the tooth below the gums which anchor it to the bone. After the surgeon places the cylinder and it is healed, we build the new tooth upon this “root replacement”. These teeth function comfortably and look great! Implants are a tooth replacement option that are as close to the natural teeth as possible and are the only way to preserve the jawbone in the area of the missing tooth. Because of this, they help preserve facial structures, improve chewing function, and help preserve the health of the teeth adjacent to the missing tooth space. Millions of patients worldwide enjoy the benefits of implant restorations and they have been a proven, safe, and extremely effective dental procedure for over 35 years. We also offer Flex Teeth Whitening by Spa Dent Naturals. It provides Maximum whitening in one 45 minute Power Whitening Session. You can achieve 2-8 shades brighter with a single session. The Spa Dent Flex in-office teeth whitening fee is $400. Read more about the Spa Dent Advantage. We offer a take-home whitening option to get brighter teeth at home. For this option, we will take impressions in order to create custom made whitening trays for you to use with professional strength whitening gel. Take-home whitening allows you to whiten from the comfort of your own home and to whiten to your desired brightness level. Call to find out more information. 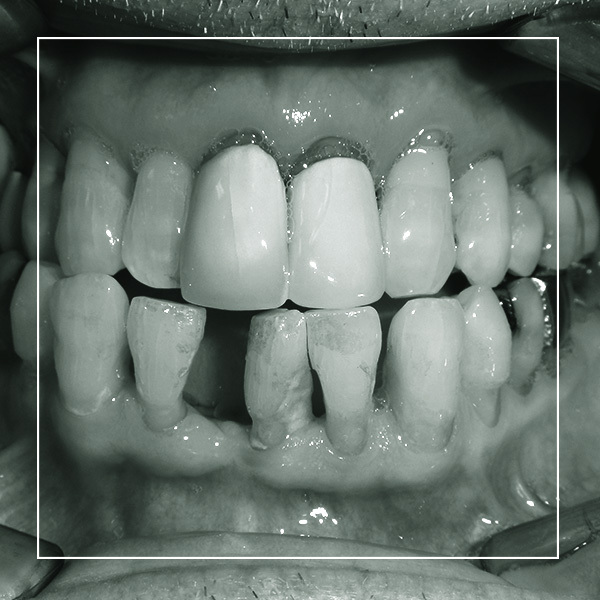 Studies show that as many as 60% of teeth with metal mercury fillings have decay or cracks under them that are undetectable with x-ray or clinical examination. Our office utilizes only metal-free composite (white resin) fillings for conservative treatment of decay or to replace old, worn-out metal mercury fillings. Informed patients now demand the best materials possible and want to avoid putting metal in their mouths. Read my article about metal mercury fillings and why they are a thing of the past. These restorations have a life of 5-10 years, and they blend beautifully with surrounding tooth structure while also restoring strength of the tooth. Can't find a treatment? Search by keyword or keyword phrase for the best results. Dr. Randi Green's Smile Stories are life-changing. Click or tap a story to read more and see the results. Ready to take the next step? Call our office to set up your appointment today.